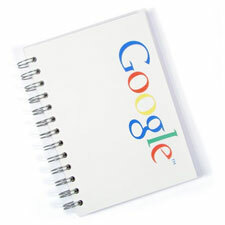 Do you know that the web address of Official Google Homepage of Anguilla is google.off.ai ? Here's a chance to learn about some more interesting Google domains. The most interesting domain is google.ie. You rarely see IE so close to Google. IE is actually the official country code for Ireland. Surprisingly, Google China (google.cn) is missing from the list. See the complete list of Google domains for foreign websites below. Will CNet Acquire or Get Acquired ? Blogs for Money: Another Dot-com Bubble ? Did you kiss your Valentine today ? Will Symantec sue Microsoft this time? Party Over: Time to Sell Google ? Print your own shoes and get a perfect fit.